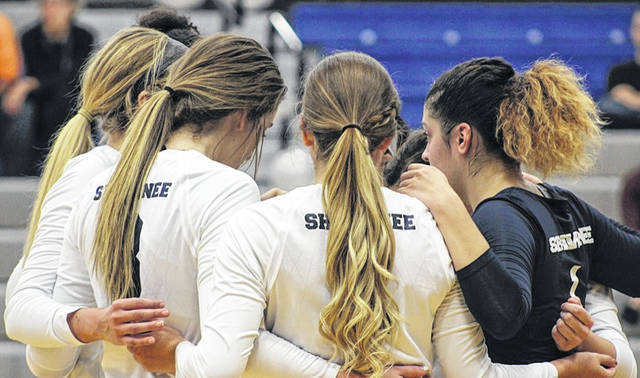 Shawnee State University’s volleyball team will be hosting a youth individual skills camp for girls grades sixth-eighth July 23-25 at the Shawnee State’s athletic center. The camp will take place from 9:00 a.m. until 12:00 p.m., Monday through Wednesday of next week. 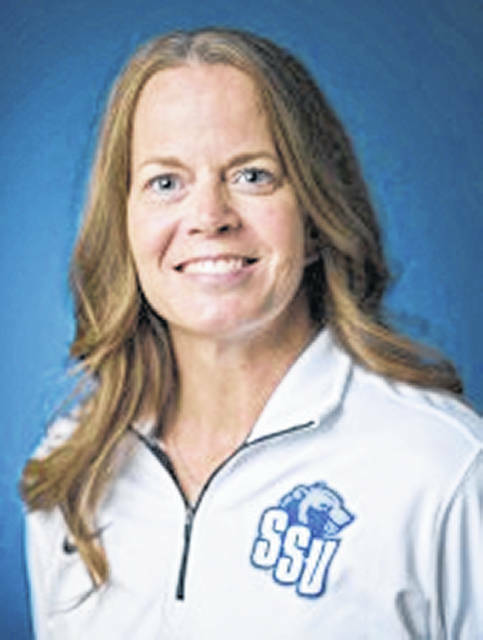 This will be the eighth straight season that Head Coach Susan Shelton will be in charge of the youth camp, and she believes that the coach prior to herself also held a similar style camp for girls in the area. Rather than instructing campers herself, Shelton entrusts her players to lead drills, while she remains in a more supervisory role over the camp. “We will work on individual skill drills, so we will learn how to pass it, hit, serve” said Shelton, “We also try to incorporate how to play six on six because a lot of this is new to our local athletes, and we want to be able to teach them, so they will know when they go to play for their schools”. The per camper cost to attend next week’s camp is $75 each. Campers will be able to sign up in person Monday morning, or if parents would like to sign up early, you may visit ssubears.com, go to the volleyball team’s page, and look for the registration link. Payments for early registration are $75 as well. Every camper that attends the camp will also receive a t-shirt for their participation. While talking with Coach Shelton, she also discussed her expectations for the upcoming season and her team. Practice begins for Shelton’s team on August 17th, just under a month away. “We have an increased roster, we have fourteen players, so that will definitely help us out” said Shelton, “We’ve added height, which will definitely help us. So, we’re hoping to finish top three in our conference, which is a very, very tough conference”. Shawnee Volleyball competes in the Mid-South conference. The Bears look to improve on their 9-24 record from a year ago.